Living with chronic migraine is difficult enough for adults, but it’s even harder for young people. Teens whose parents don’t know what it’s like to experience the blinding headaches and other symptoms often have a tough time getting them to understand why you don’t want to do all the typical teenage activities. Interestingly, there are whole threads on Reddit devoted to helping teens explain to their parents what migraines are about, so it’s not an unusual problem. Here’s how you can help your parents understand your migraines and what you are going through, and get their support for the particularly difficult times. Migraines behave differently in children and teens than they do in adults, so when you’re explaining your symptoms it might help to have this information at hand. 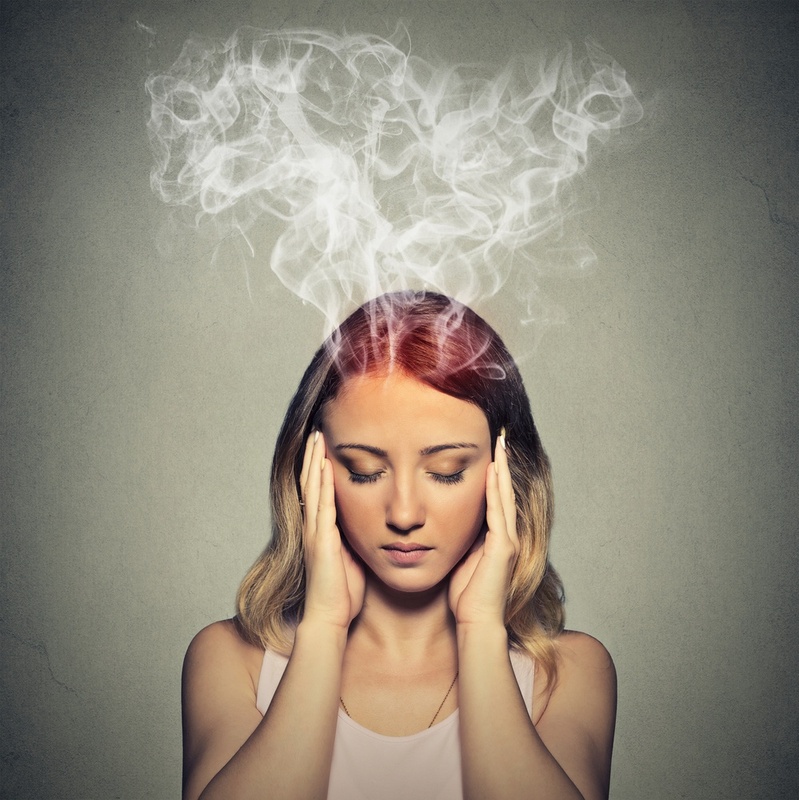 Attacks usually last an hour or two, instead of the 10 to 12 hours of adult migraines. They typically don’t happen as often, either, and might occur only once in every few months. The pain is generally across the forehead more than on one side of the head, and you might not realize (or report!) that sensitivity to light or sound happens at the same time. If your school has a nurse in attendance, chances are good s/he has run into migraine sufferers in the past. Make it a point to report to the nurse each time you develop a migraine, regardless of the severity and whether you can handle it or not. When the time comes to convince your parents that you really do have a problem, the school nurse can be a great ally to have on your side. She might also have access to some over the counter medications that can help reduce the pain of an attack, and could recommend a suitable doctor in your area to see about the headaches. Educating your parents is one of the most effective ways to open their eyes to what you are going through. Download articles and information booklets from websites like the Migraine Relief Center and Migraine.com, and look for statistics on the type of migraines you suffer from in authoritative places like the American Migraine Foundation. Place the materials in strategic locations around the home, so your parents are likely to find them and take a look. It’s unlikely you’re the only teenager in your various circles who experiences migraine attacks. Ask around to find out if there are others who do too, either in your school, your church group or your friends. Discuss with them how their parents handle it, and whether they are supportive or not. Having others who can testify to what you’re going through will help convince your parents, especially if the people are adults. Your best defense is always the truth, so getting an official diagnosis will help it become clear to your parents that you aren’t “faking” headaches to get out of going to school. For teens dependent on their parents for healthcare, it can be difficult to get said diagnosis without the money to go the doctor yourself. In this situation it’s best to ask your parent to take you to your primary care physician (PCP) for your headaches, and explain to the physician when you see them that you believe your headaches are caused by migraine. Take a list of your symptoms, duration of attacks and any medications you take with you. All these will help a PCP to identify and diagnose the problem. There are no actual tests related to diagnosing migraines, rather the doctors use a process of elimination for other conditions. Migraines can often be hereditary, so it’s worth exploring your parents’ medical histories to determine whether they ever experienced anything similar. Although migraines are more common in adult women than in men, boys are more likely to suffer from migraines during childhood than girls. Statistics show two-thirds of all patients have a close relative who has suffered from migraines, and the relative is most often female. This can provide clues to your situation that your parents will understand. Your best chance of getting your parents to understand your migraines is to keep a migraine diary that shows what you’re dealing with. Download one here and start keeping a record of your attacks and the activities and potential triggers that lead up to them. This will help your doctor diagnose your condition more effectively and enable your parents to realize you really do have a problem.